flypei Runway Run 5K Run - Jets aren't the only thing taking off on our runway. Everyone is welcome to sign up in advance and join us on May 18th at 9:30am for a 5k run down the Charlottetown Airport runway. 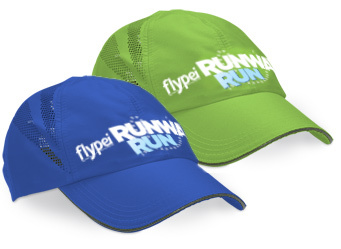 The first 300 registrants will receive a flypei running hat. Participants can enter at Maple Hills Avenue (off Brackley Pt Rd.) and park on grass lot next to the Vogue Optical Lab. Follow directions from parking attendants to park on grass lot. 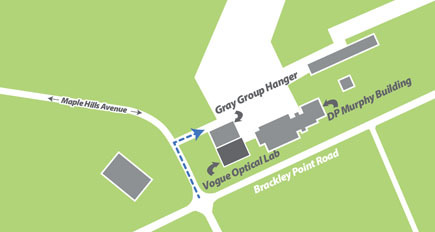 Follow directions from parking attendants to enter airside through the access gate at the corner of the Vogue Optical Lab Building. Click here to view the route map details.